The world of gambling was rocked in May of this year after the Supreme Court ruled that individual states had the right to regulate sports betting, this landmark decision struck down the Professional and Amateur Sports Protection Act (PASPA) from 1992. To say this ruling sent shockwaves through the illegal gambling market is an understatement, and many speculated this would be the end of our friendly neighborhood bookies. Well, I’m here to tell those people they couldn’t be more wrong. So, is it illegal to be a bookie in the US these days? The short answer is it depends. It depends on where you live and how you choose to conduct your business. If you live in a state like New Jersey or Delaware which have already legalized sports gambling, then you can choose to file for a license to become a regulated sports betting venue, or you can simply want to continue doing business as usual. The real problem with PASPA was the strict regulations on money transfers for gambling purposes, this is still an obstacle for most offshore sportsbooks. 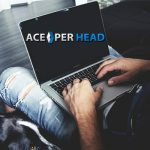 However, local independent bookies can rent sportsbook services for top-rated pay per head companies operating offshore, and as long as they keep their money transfers local, then there is little to worry about as law enforcement will have a hard time tracking you down. 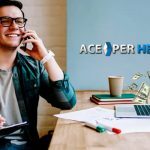 In states where sports gambling is now regulated or will soon be, neighborhood bookies were worried they would be overtaken by the big sports betting operators, this has yet to happen. Don’t get me wrong, regulated venues are showing some positive revenue numbers, and this is likely to increase in the near future. However, there will always be a market segment which will prefer to deal with their local bookies instead. 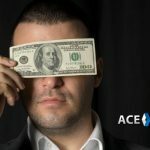 Well, anonymity is a big part of the equation, let’s be honest, how many guys do you know that are willing to share with their families how much they spend on sports wagering a year? The other huge factor of why local bookies will endure is taxes. Taxes, however, are a double edge sword, on the one hand, gamblers are reluctant to make their gambling habits public knowledge, but, then again, you can deduct your gambling losses so sports bettors who usually lose will be more inclined to bet with a regulated operator. This means local bookies will be more exposed, as more sharp players will be looking to place their wagers in the underground market. 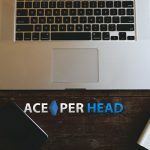 It is in these situations where having a pay per head like www.AcePerHead.com who has the best risk managers on their payroll comes in handy. At this point in the game, the question of, is it illegal to be a bookie in the US or not? Is irrelevant, once the states start collecting taxes from the regulated operators they will all but forget about the corner bookie. 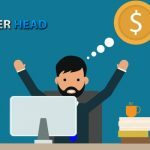 If you are an independent bookie who plans to continue doing business as usual, then your focus should be on finding the best price per head service to be able to compete with the big operators that are sure to be approved for licensing in each state. 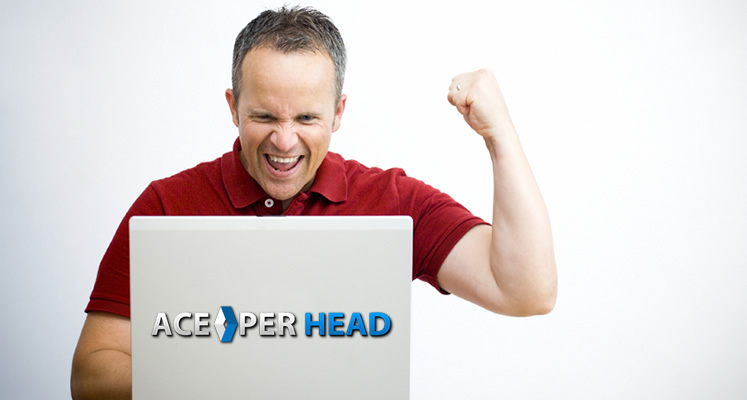 And when it comes to the best value for your money, you don’t need to look any further than Ace Per Head.